Ever worry about whether you have the right ingredients for a recipe? Well, we’ve got you covered. 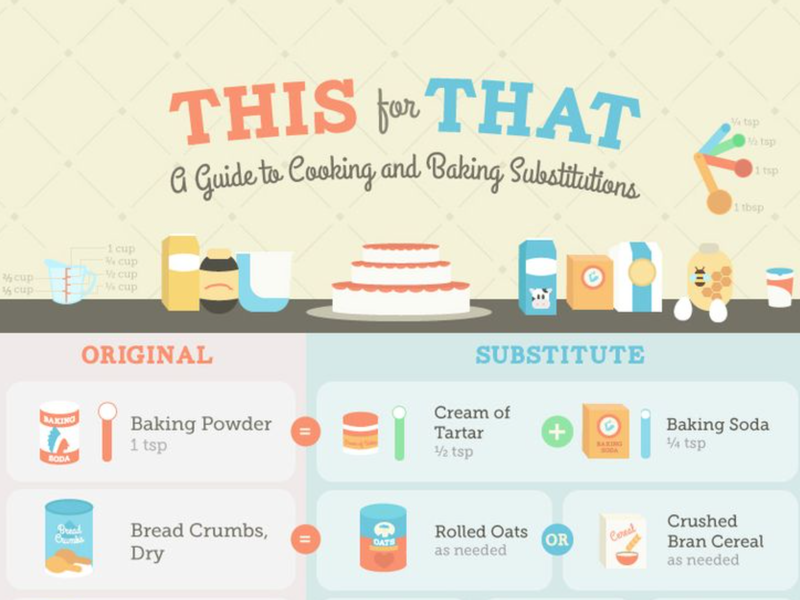 Check out this awesome infographic about cooking substitutions! Cooking and baking doesn’t have to be linear. You can cook with so many different types of substitute ingredients and come out with the same if not better results. This list will help you get to cooking with the ingredients you already have. No more worrying if you don’t have baking powder or eggs because there’s always a creative and potentially healthier way to substitute. Ever worry about whether you have the right ingredients for a recipe? Cooking doesn't have to be linear. 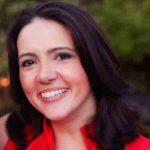 You can use cooking substitutions!